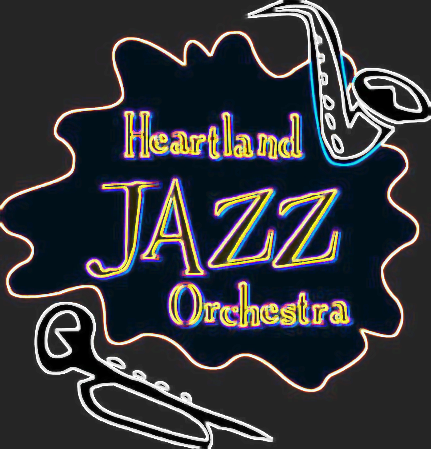 The Heartland Jazz Orchestra will be your entertainment for this coming Tuesday’s Music Under the Stars summer series at the Miller Park Bandstand. We will be performing from 7:00 pm until 8:30 pm on July 10th. This concert is made free thanks to support from the Illinois Arts Council, so come join us for an evening of classic and original jams! We wish to thank the City of Bloomington in booking us for this event once again. Next Next post: Join us this Sunday for Sounds of the Connie Link Amphitheatre!